There is a reason why scripts are normally associated with actors – it’s because actors don’t engage in conversations but are reenacting what has already been decided. Your telephone marketing efforts cannot avail the power of foresight. You need be quick on your feet to handle the client. Many customers have become aware that the person on the other line isn’t really ‘talking’ to them but reading off a script that has been memorised word for word or its in front of them on the screen. They usually follow the script and fill in a form when prompted but cannot use their discretion. That does not come across as professional and can quickly turn away a potential client from your product or service. Instead, you should engage in a meaningful conversation. Be prepared for adjusting to the twists and turns that occur naturally in a genuine conversation. Call it a customisation script, or just some improvisation on the telephone answering services part. Whoever mans the phone lines should be able to adapt and give suitable answers in the heat of the moment instead of perusing through endless scripts in search of insightful replies. 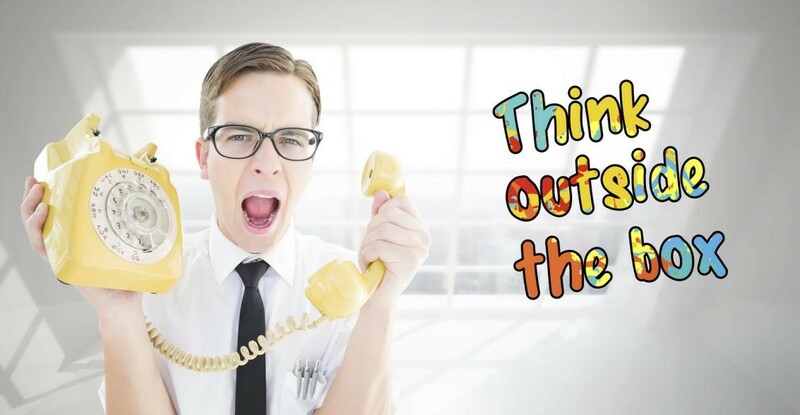 It is important to come across as easy to talk to on the phone, but overdoing it can make you look delirious. You don’t want to look overly enthusiastic because your customer probably isn’t. Don’t scream over the phone shouting “How are you doing today?” because that will immediately alert the person that they are going to be sold to and not listening to your inquiry. Toning your voice down can do the trick in most cases. Scripts don’t work properly because the call centre is too busy gearing up for the next line in the script to focus on what is being spewed out of their mouths. This really gets in the way of connecting with the other person emotionally. It prevents a relationship that could have been built on trust and empathy. A telephone answering service should genuinely talk to your client out of a desire to make their life easier and less disruptive, promising that your services will be making a positive impact in their lives.